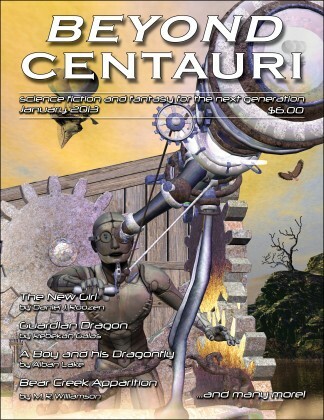 This entry was posted in Kid Stuff, SciFi, Short Stories, The Path of Athena, Writing and tagged Beyond Centauri, Kid Stuff, SciFi, Short Stories by K. E. Blaski. Bookmark the permalink. So funny. You can tell you teach business with all those advertising references. Thought for sure there’d be one at the end, but poor Natalie was probably too much in shock. Wouldn’t it be something if after our public schools system goes broke, big business has to step in and the kids really do have to “pay their way”. interesting social commentary buried in a kid’s story. Congrats, that’s pretty cool. I’m going to grab a copy. Hey, I downloaded your little story. Your kids are right. You’re a meanie. No. It was fun. Love the Proctor and Gamble shelter on 5th. Congratulations on the publication credit. I’m looking forward to reading the story Karin.